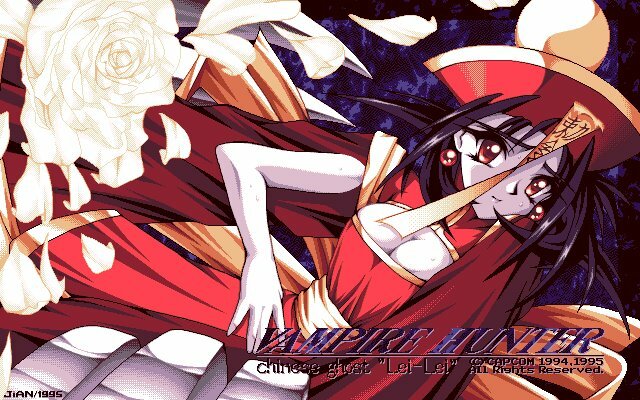 One fateful night in the 1740's, ghosts and spirits of the dead arose from their resting places and attacked a rural Chinese village. 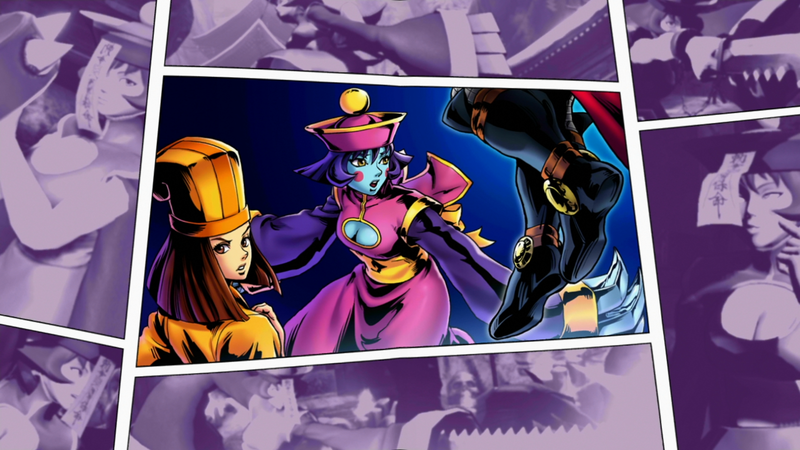 The mother of two twin girls, Hsien-Ko and Mei-Ling, gave her life away to defeat the spirits. 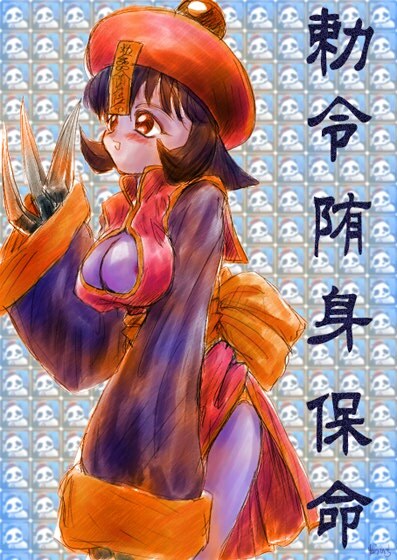 Luckily, she had taught her daughters the ultimate fighting tactic, "Tensei no Jutsu," before her death. 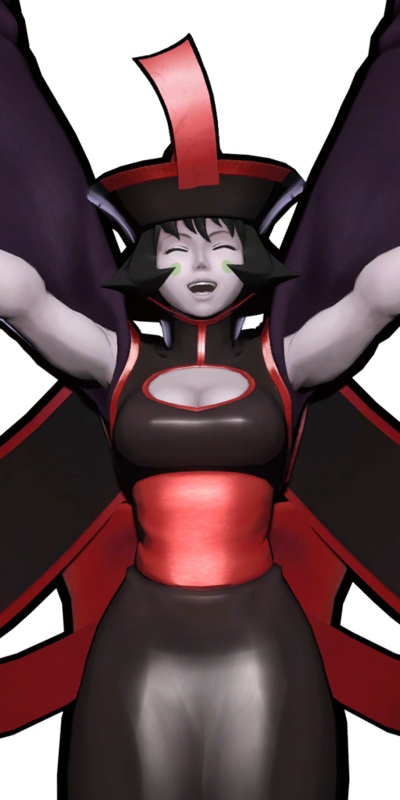 The two girls decided to use a strictly prohibited sub-division of this technique, "Igyo Tenshin no Jutsu," and fight to release their mother's soul from the dark. 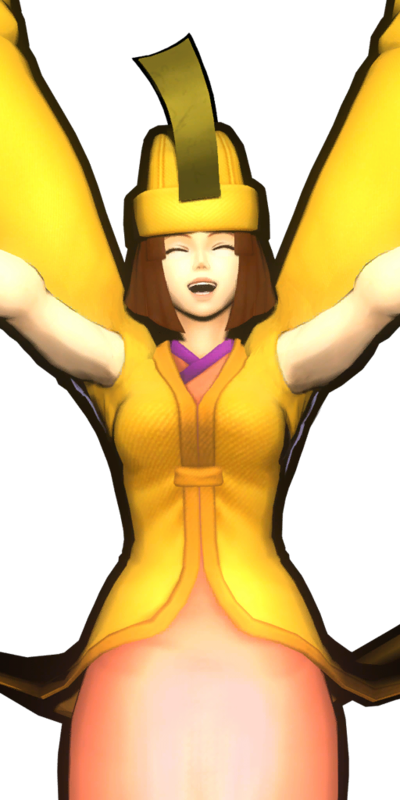 An innocent pair of happy twin girls had the same dream on their sweet sixteenth birthday, and the next morning they felt empowered with strange energy. 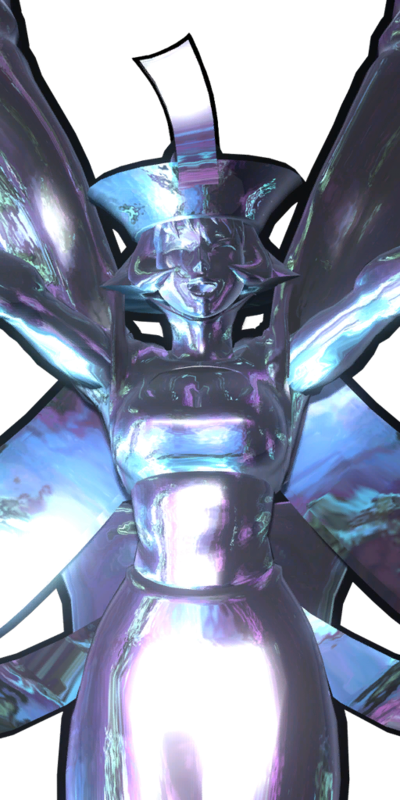 Then, during the fateful next night, the two had a nightmare and subsequently became locked in a state of unconsciousness. 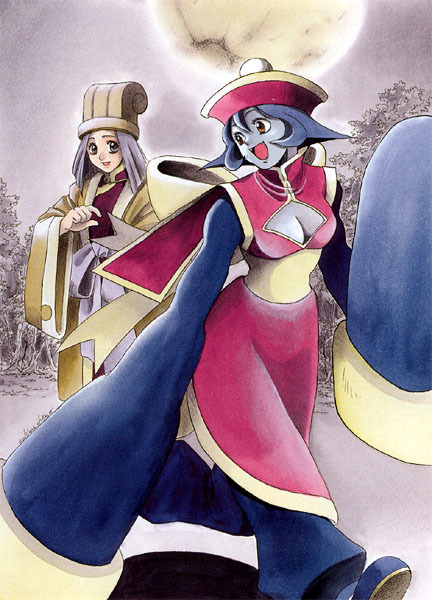 Their souls had been transported to a strange dimension which was completely unknown by them, and the twins were unsure as to where they had been taken. 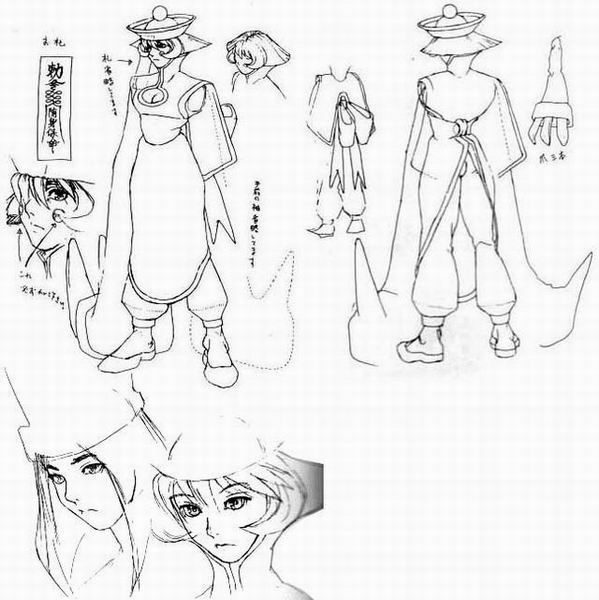 Upon awaking, the first thing they noticed was they were wearing strange, elaborately designed costumes on their bodies. 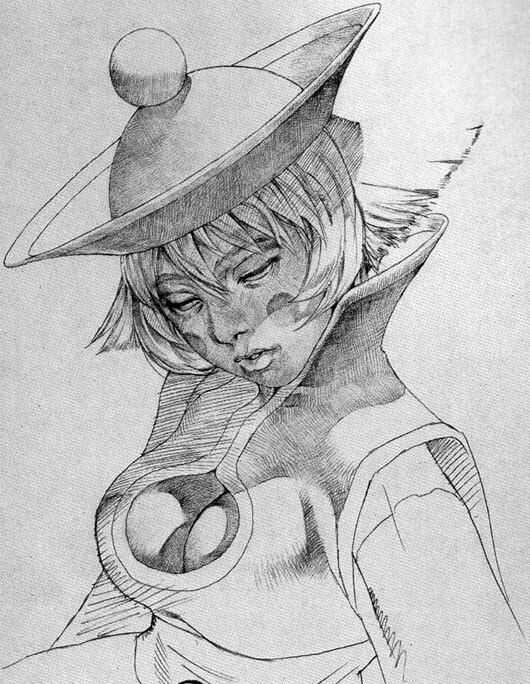 Next, they gradually started to regain the unique power of transformation they had lost during a life preceding this one. 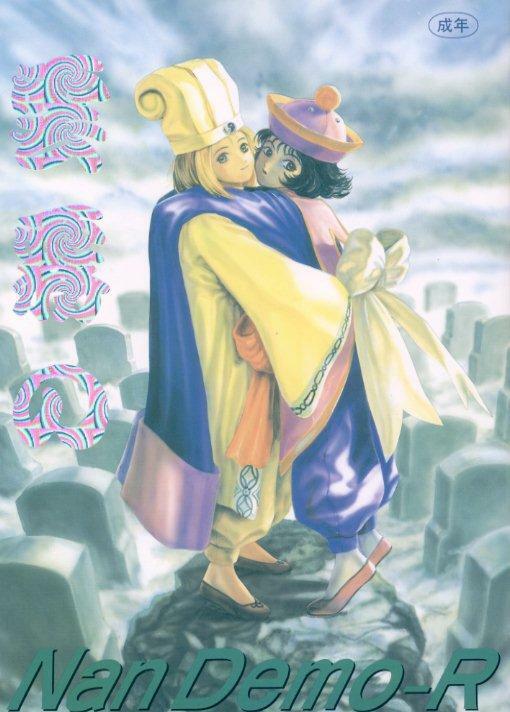 Soon after, the tender two realized that they must combine their forces, in order to return to the normal world and the home where they belong; so they reluctantly agree to advance through the dark. 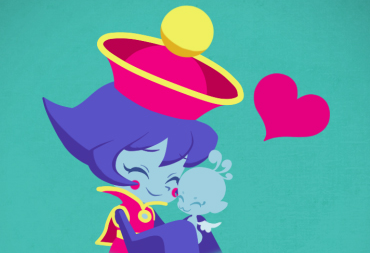 The void is laden with evil souls, and happily engulfs the two innocents. 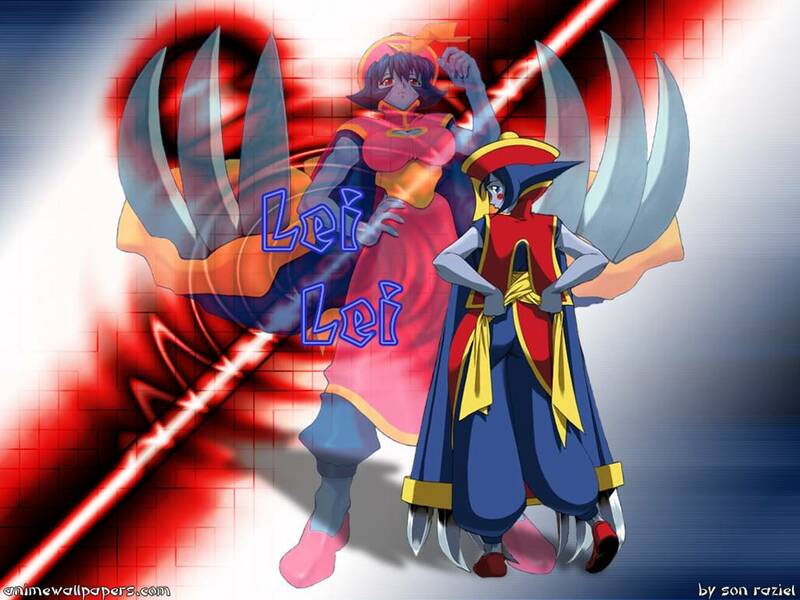 Lei Lei is based on "Jiang Shi" which are reanimated corpses that hop around, killing living creatures to absorb life essence from their victims. 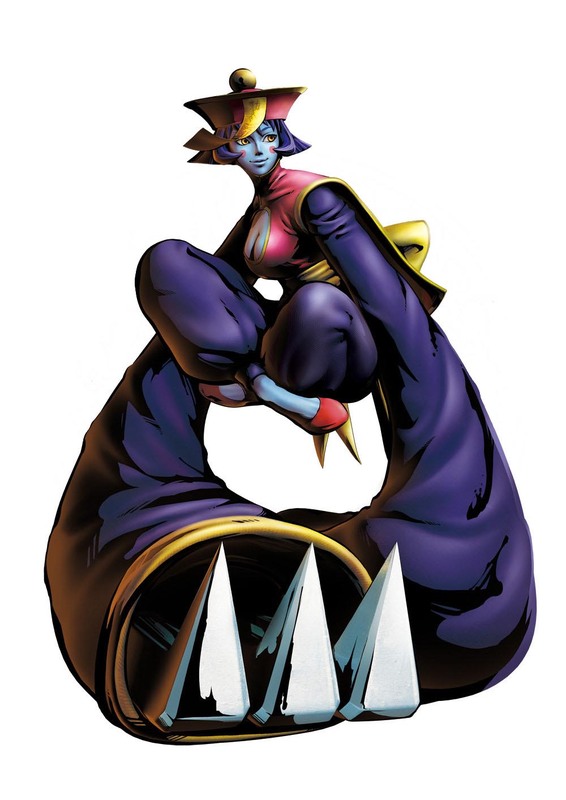 They are said to be created when a person's soul fails to leave the deceased's body, due to improper death, suicide, or just wanting to cause trouble. 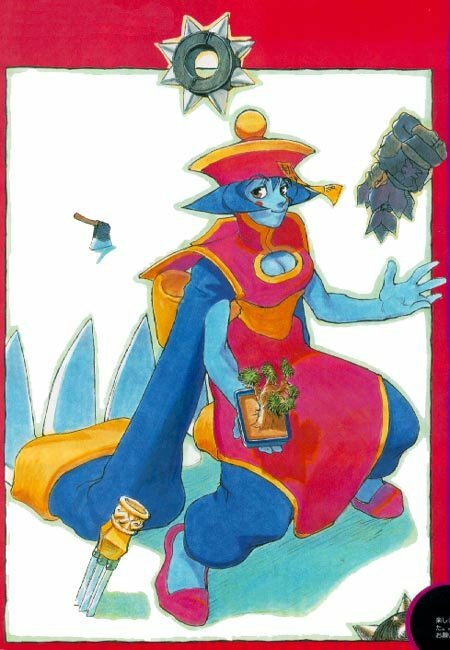 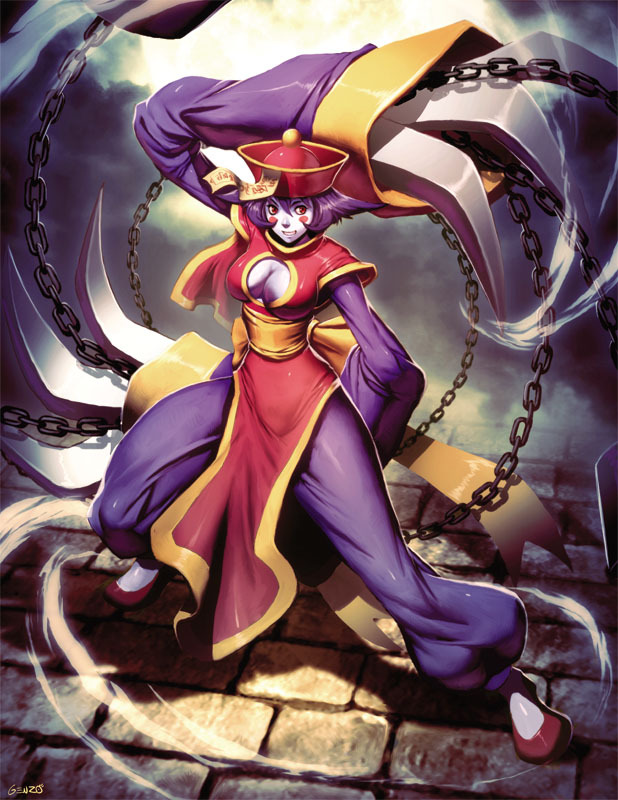 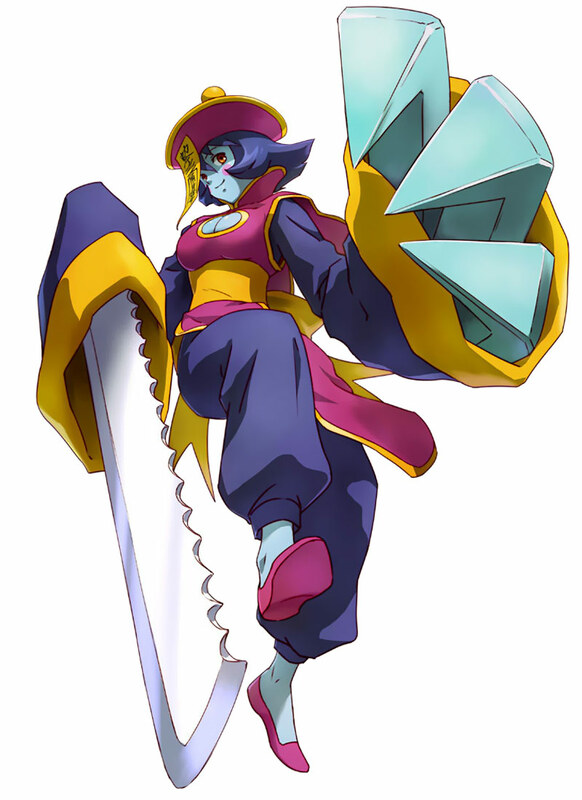 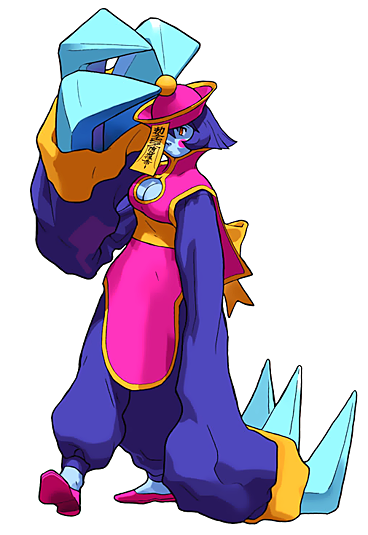 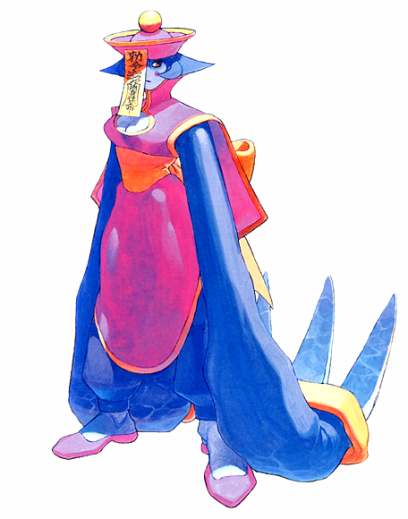 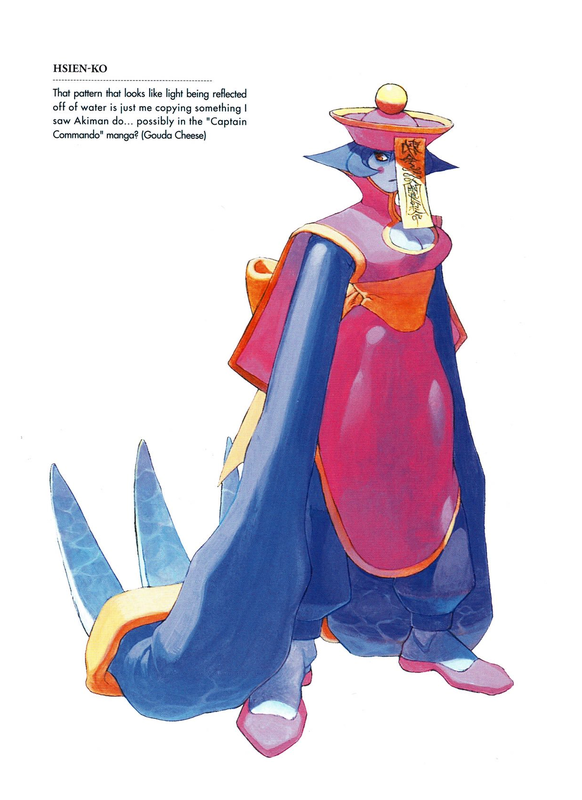 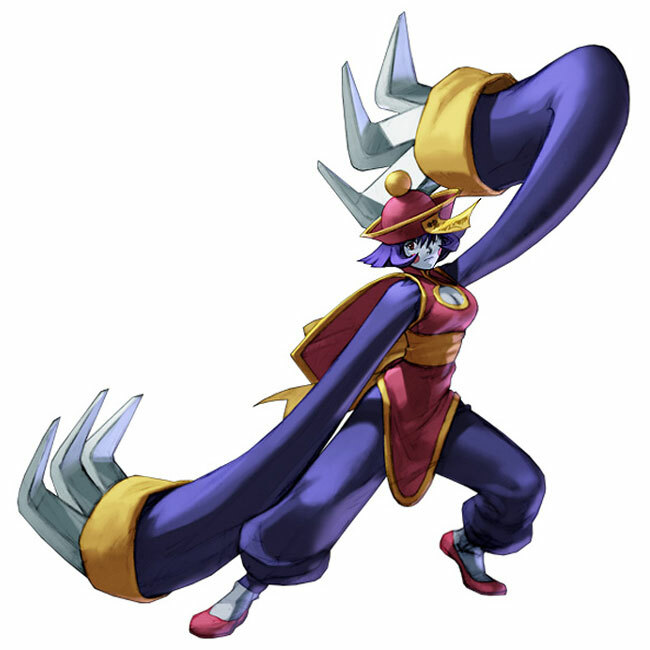 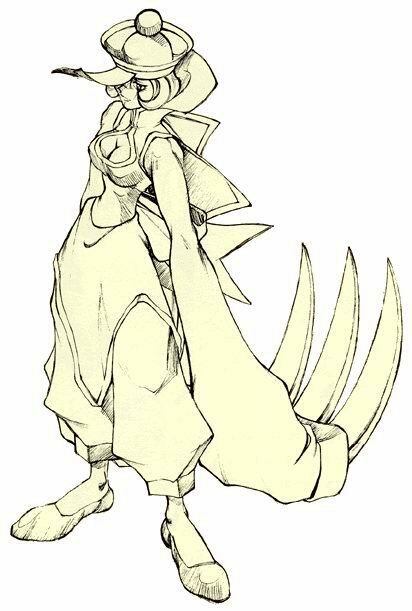 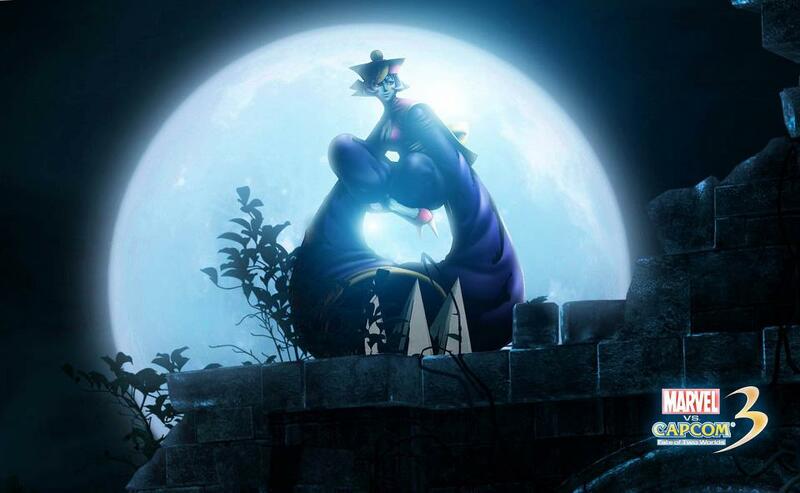 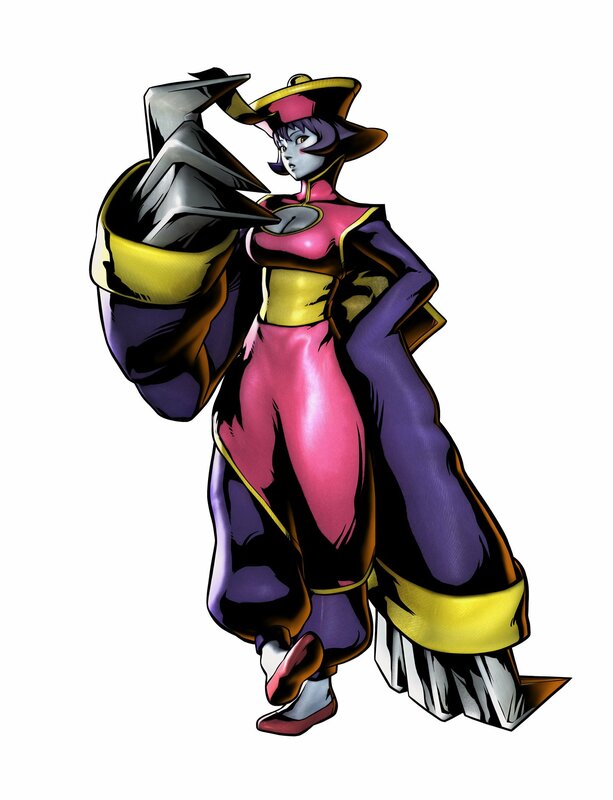 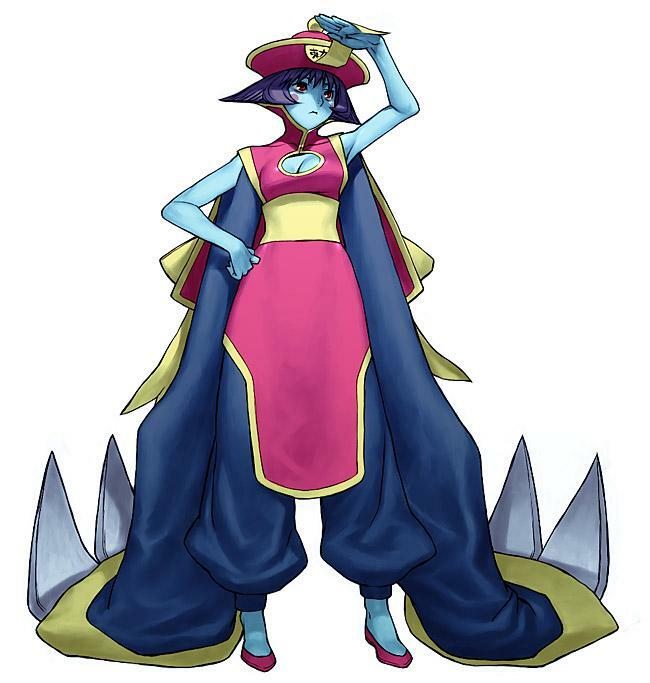 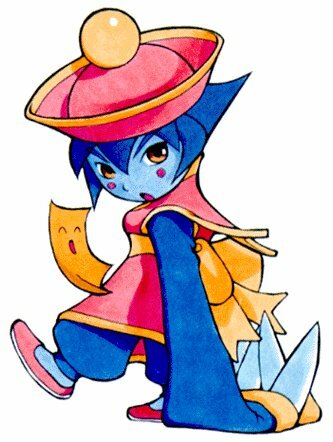 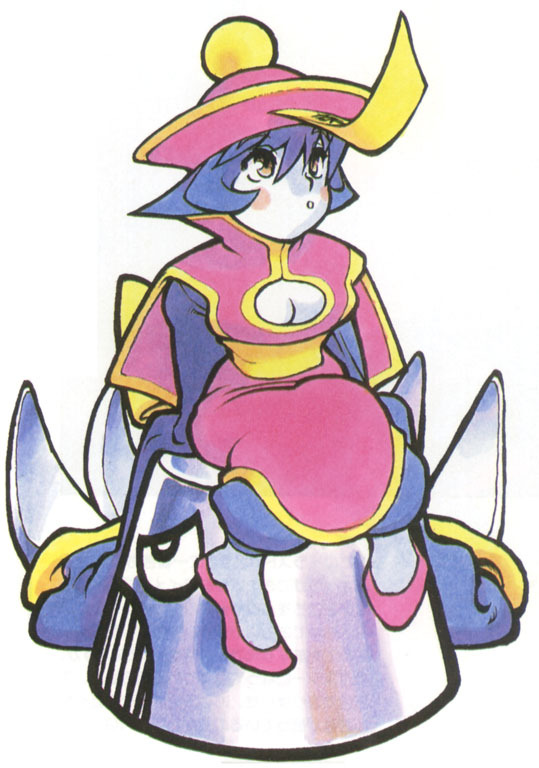 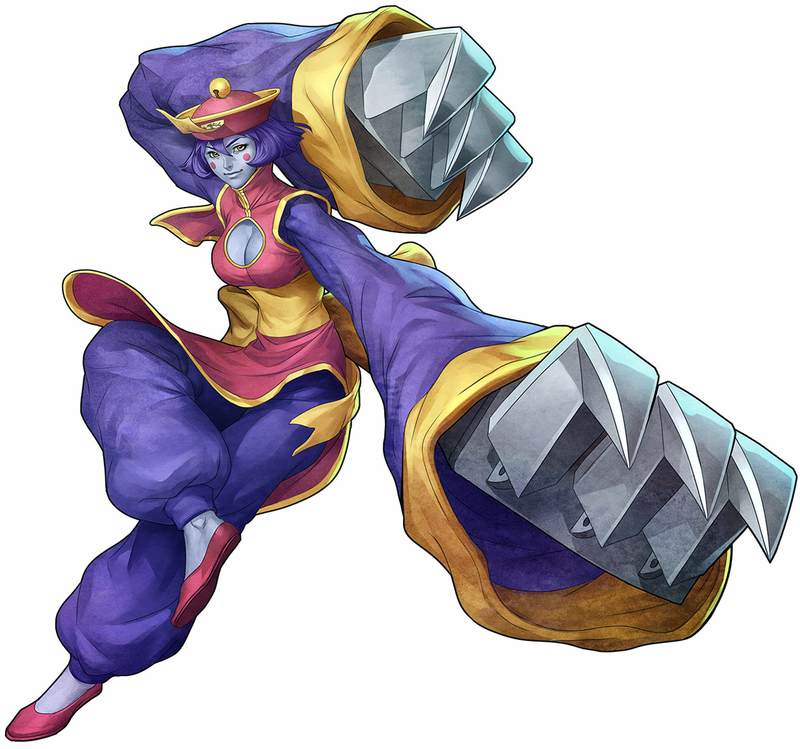 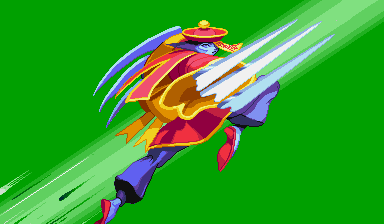 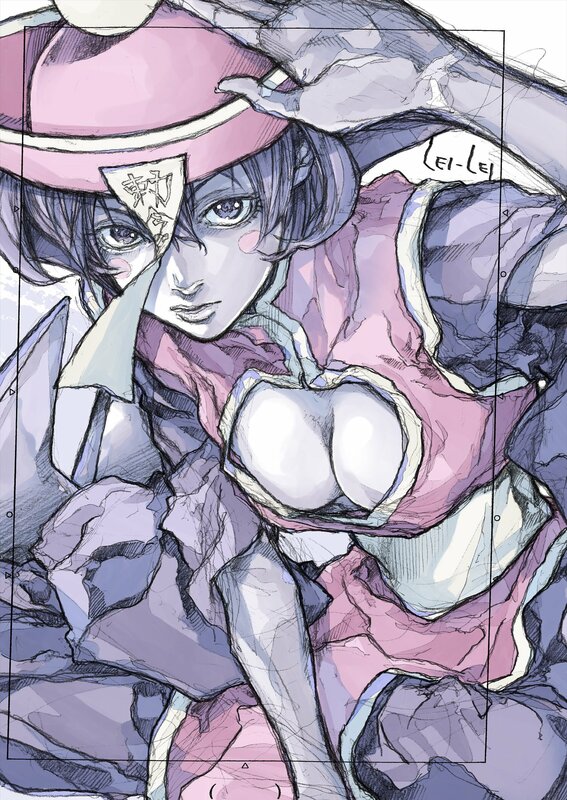 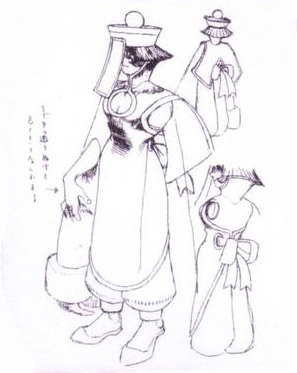 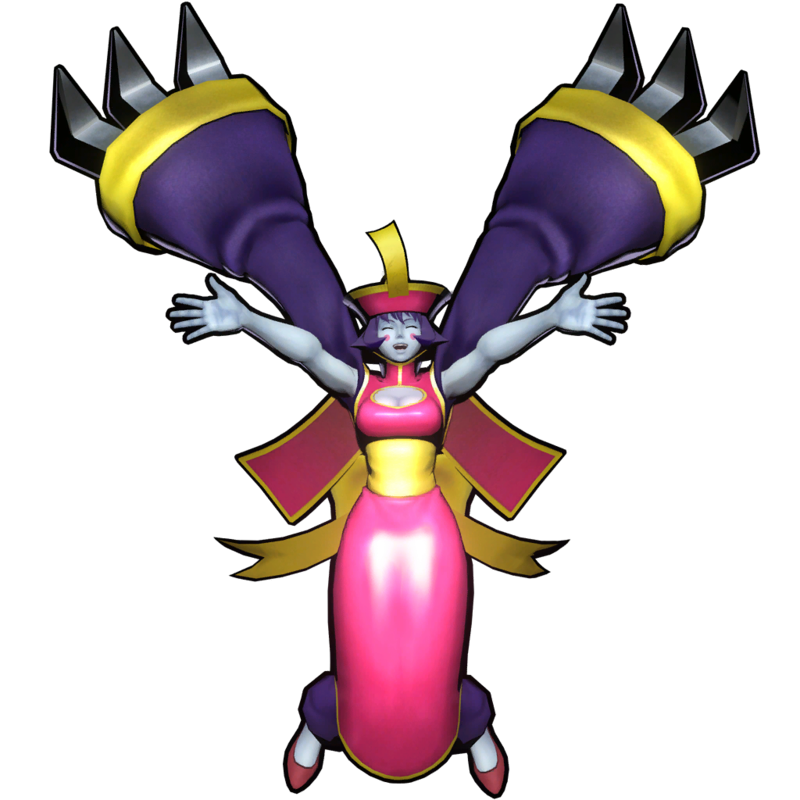 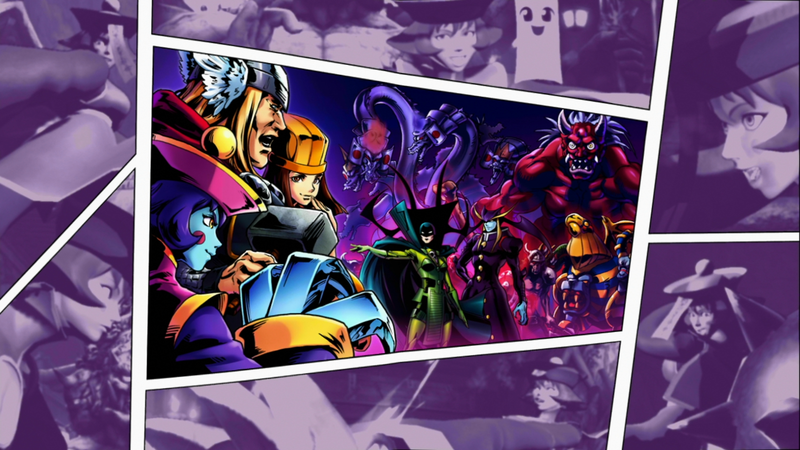 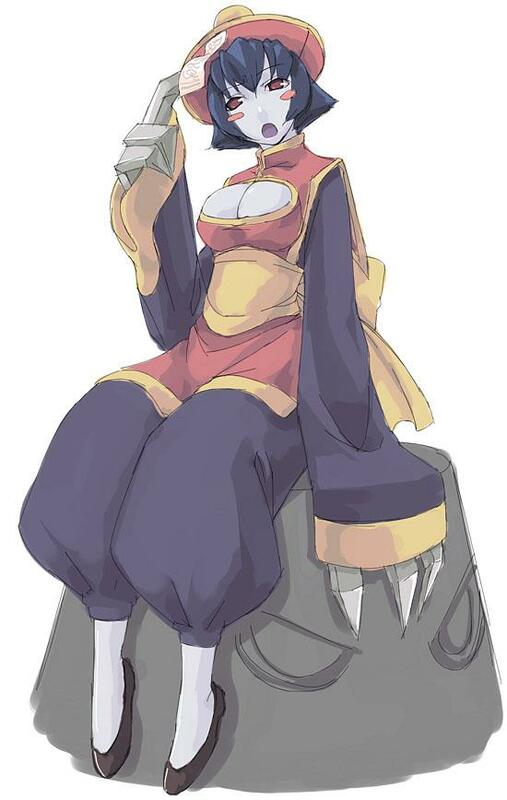 Hsien-Ko is definitely a freaky, cool, and clever Darkstalkers design. 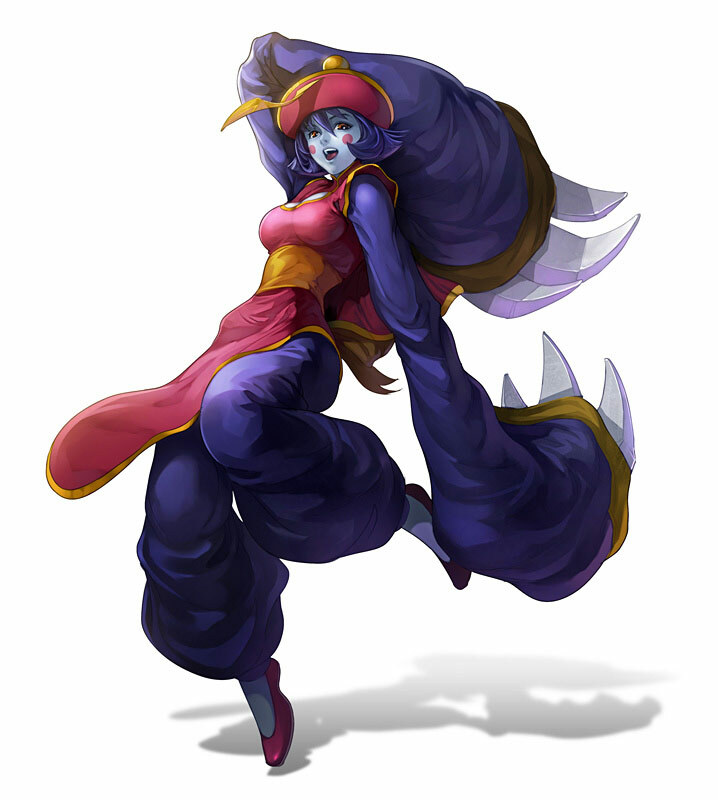 Her special moves are completely original and sometimes downright wacky, but ever so entertaining. 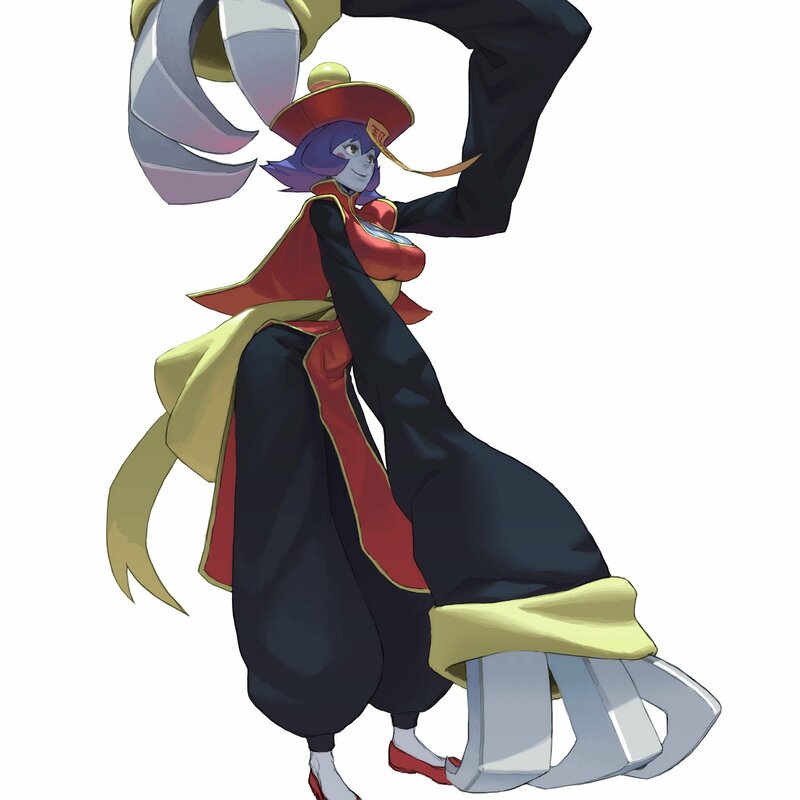 It's hilarious how many different items she can throw out of her sleeves. 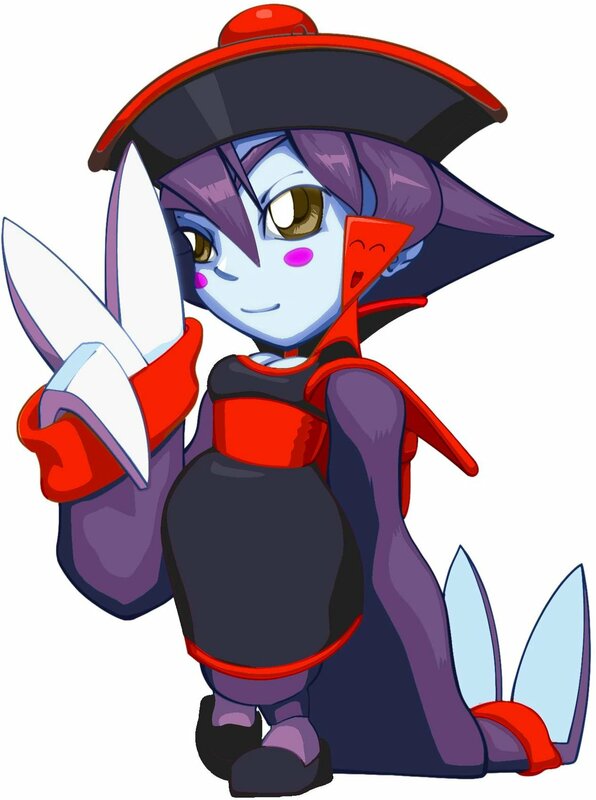 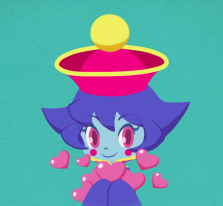 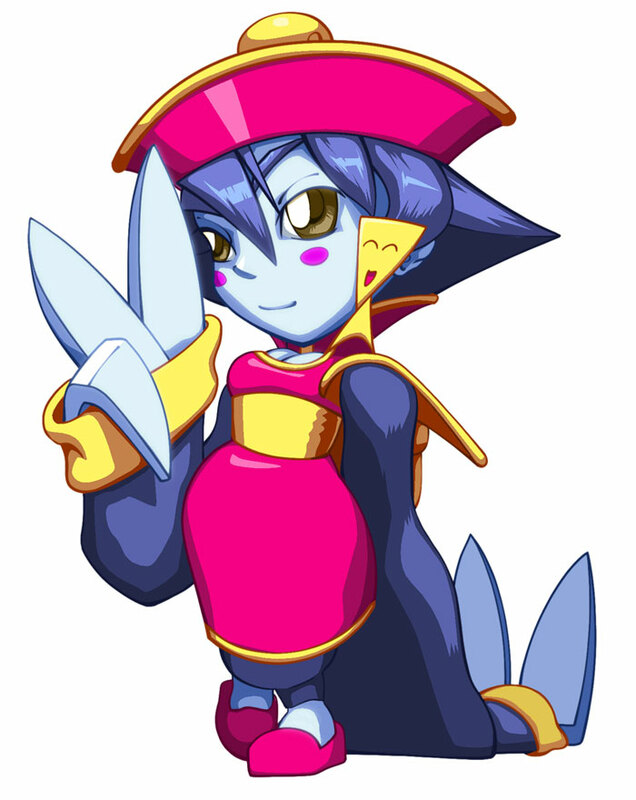 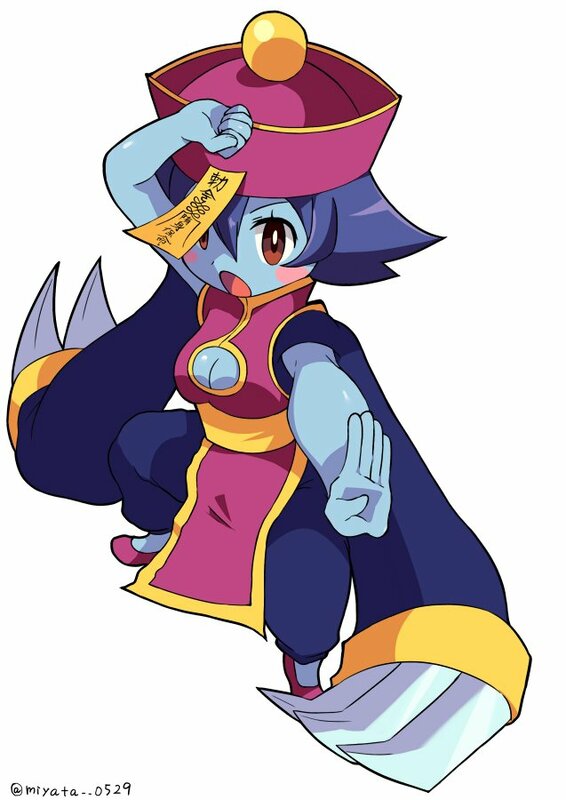 Simply put, Hsien-Ko is a great character design all around. 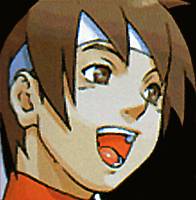 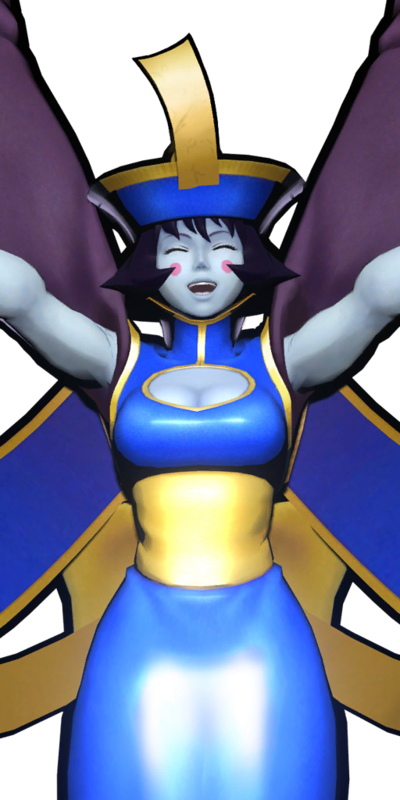 I was ecstatic to see her finally return in Marvel VS Capcom 3. Out of the entire Darkstalkers cast, I think she deserved to be in the spotlight again most of all. 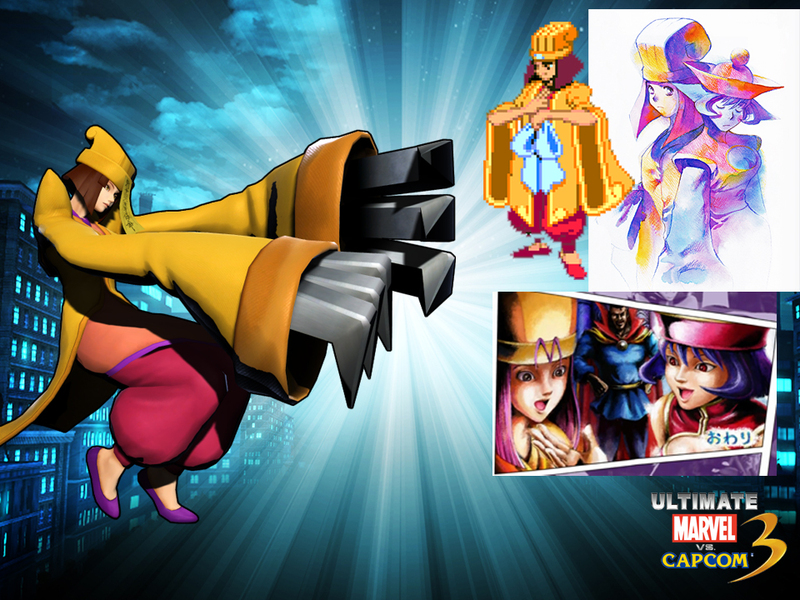 Her MVC3 fighting style is awesome and is probably her best fighting game appearance yet.